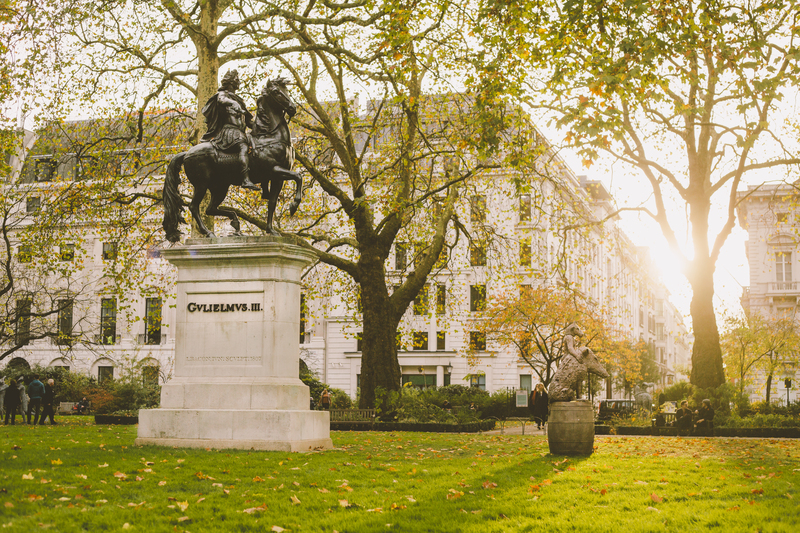 Come along to Esquire Townhouse to meet the brains behind three of St James’s one of a kind businesses. Join us to listen to the discussion on the challenges and lessons of starting and running a successful business in 2018. 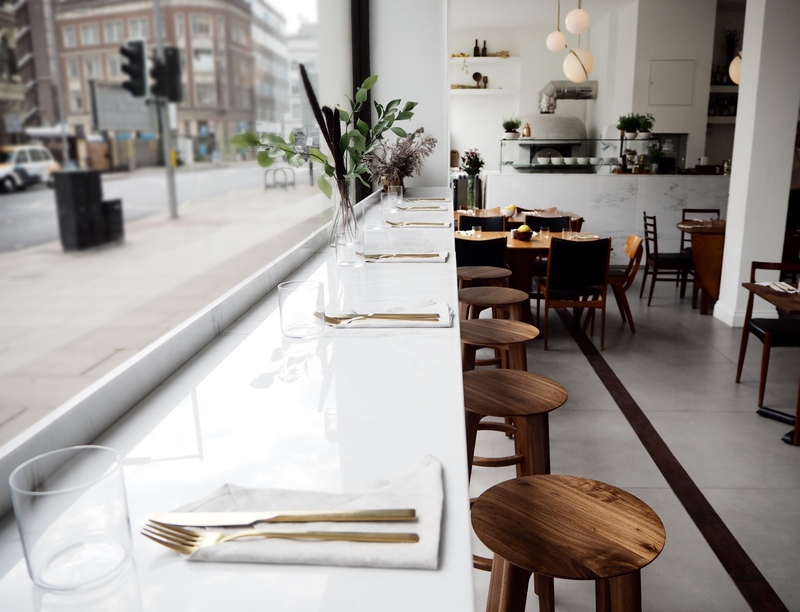 Kick off your morning with a delicious breakfast provided by Ole & Steen, the Danish bakery who you’ll usually find residing in St James’s Market. You’ll also be treated to a goody bag featuring gifts from the best of St James’s – what’s not to love? 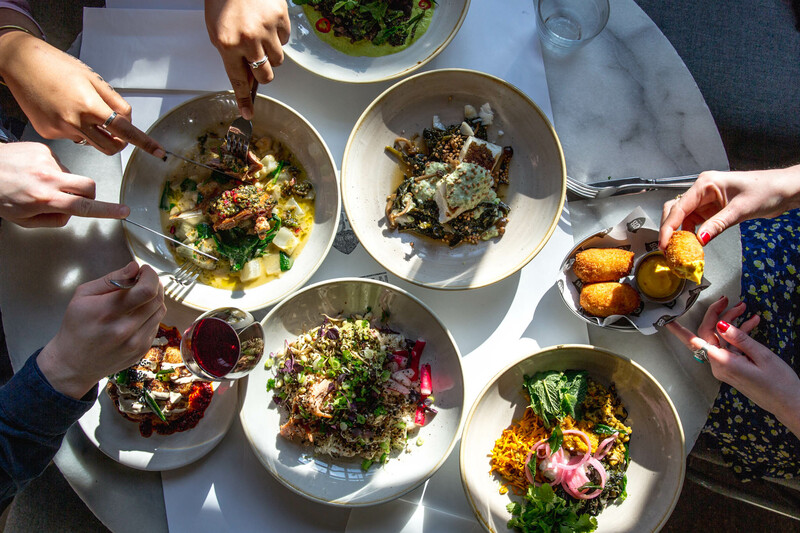 The brands being represented are all at different stages of their development – but each is defined by the passion in their DNA. 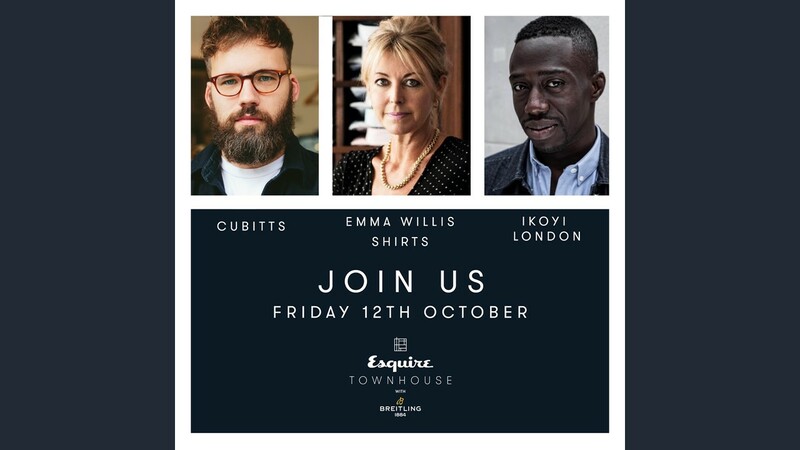 Featuring Tom Broughton of eyewear brand Cubitts, who in just 6 years has skilfully carved a niche in a well-established industry; Emma Willis, the first and only female bespoke shirt maker, who launched back in 1989 and whose clients now include Daniel Craig; and Ire Hassan-Odukale co-founder of modern-African restaurant Ikoyi, which was recently awarded its first, very well-deserved, Michelin star. Expect a frank, fascinating and informative insight into how three different ideas became reality – and perhaps some inspiration on how yours can too. Join us for this exclusive networking breakfast and invaluable discussion in St James’s.